Proper roof insulation allows for efficient regulation of heating and cooling your home, subsequently keeping energy costs as low as possible. Since heat rises, it will escape from your home through your attic and out your roof. Proper insulation can prevent this from happening. Un-even snow/frost melt across the roof. 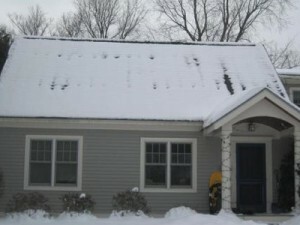 Your roof is “snow free” before your neighbor’s roof. These can be indications that your roof’s insulation needs attention. Higher energy bills, the accumulation of moisture (leading to rot or mold), and difficulty regulating your home’s temperature are the negative results of roofs needing insulation. Decreased energy bills (and usage). More consistent temperatures in your home. Reduced noise coming through the roof. Increased Fire protection (can reduce fire’s ability to spread). Reduced health hazards from old, potentially moldy insulation. 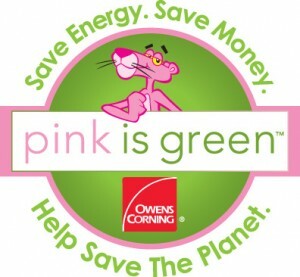 As an Owens Corning Top of the House certified installer, we have been trained directly by the manufacturer how to install their products. What does this mean to you? 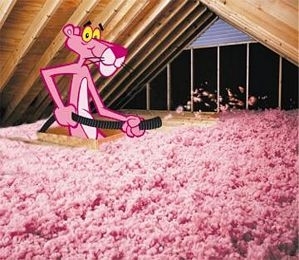 You get your attic insulation done right the first time. We will bring your attic to their very strict standards, making it energy efficient in the process. To have your attic and roof insulation inspected, please call us today, and we’ll make sure you are well taken care of. You may be able to claim up to $500 off your taxes for installing insulation! Contact us for further details.